When you are in Colorado Springs, you can find important places such as United States Olympic Training Center and United States Air Force Academy. The city was inhabited by 445,830 residents based on the report in 2014. The first most populous city in Colorado is Denver, Colorado Springs takes the second most populous city. In US, it takes 42nd most populous city. The Metropolitan Statistical Area of Colorado Springs is inhabited by 678,319 people based on the report in 2013. Colorado Springs spans on the area of 505 km square or 194.9 square miles. 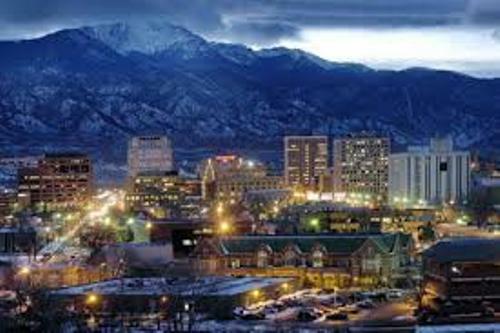 In 2006, Money Magazine selected Colorado Springs are No 1 Best Big City in Best Places to Live. It also made to the list of America’s Best Cities in 2009 in Outside. It took number one. 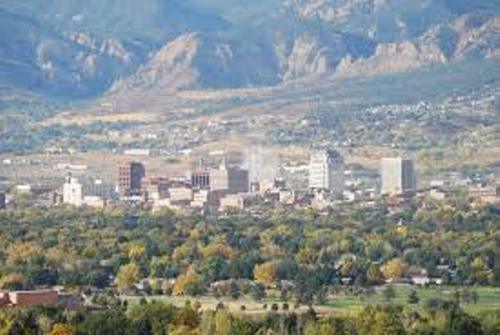 There are three primary sources of economy in Colorado Springs. Those are tourism, high tech industry and military. The service sector in the city is also developed. There are several famous companies based in Colorado Springs. Those are Northrop Grumman, Lockheed Martin, Harris Corporation, General Dynamics, Boeing, L-3 Communications and SAIC. Check Chicago facts here. The largest military installation in Colorado Springs is located in Fort Carson. It houses the different training areas for the aviation units, armor and infantry. 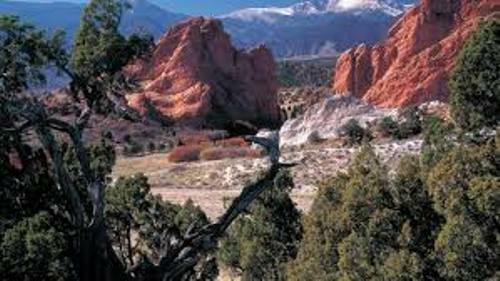 Colorado Springs is famous as a tourism destination for the local and international visitors. People love to view Rocky Mountains and Pikes Peak. Get facts about Cleveland Ohio here. There are around 13,000 jobs from tourism. 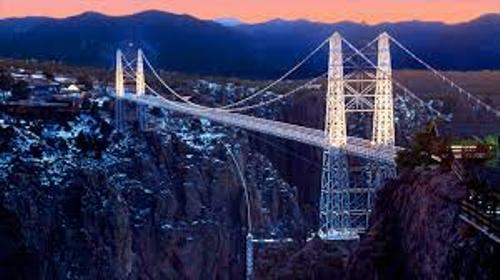 The interesting tourism destinations are U.S. Olympic Training Center, ANA Money Museum, Colorado Springs Fine Arts Center, Garden of the Gods, Cheyenne Mountain Zoo, United States Air Force Academy and Old Colorado City. Do you have comment on facts about Colorado Springs?